"I don't get it. 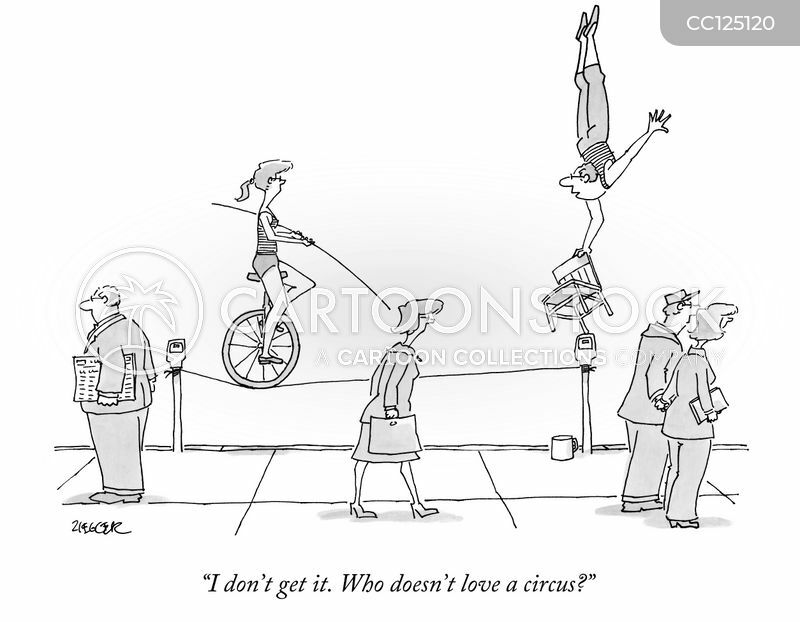 Who doesn't love a circus?" 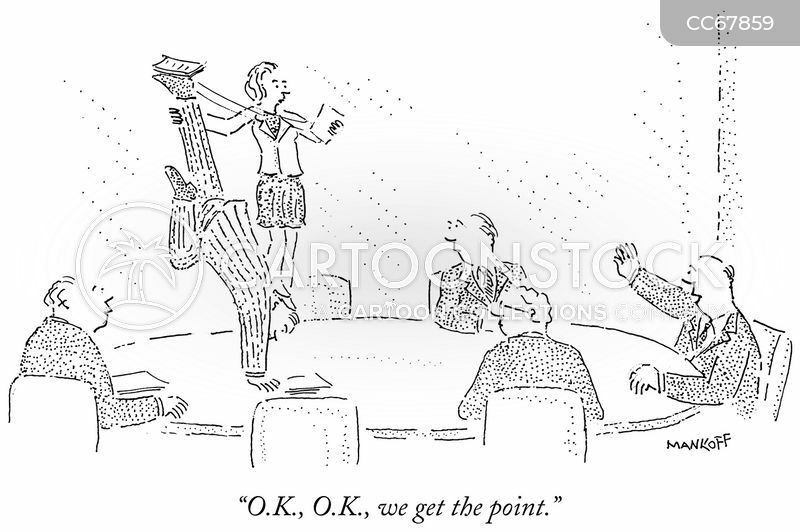 "O.K., O.K., we get the point."